A favorite childhood snack gets literal at one Midtown Manhattan restaurant. Empellón, known for its luxe uni nachos, pastrami tacos and avocado-shaped and flavored sorbet debuted an upscale take on ants on a log, featuring, you guessed it, actual ants. The protein-boosted ants on a log will be served as a complimentary amuse bouche throughout the season. Chef Alex Stupak, A James Beard-award nominee whose Mexican restaurant empire also includes Empellón Al Pastor and Empellón Taqueria, is using chicatanas, that is, large flying ants known as a special treat in Oaxaxa (they’re only harvested in the spring) for his adult take on a snack he used to make as a child. 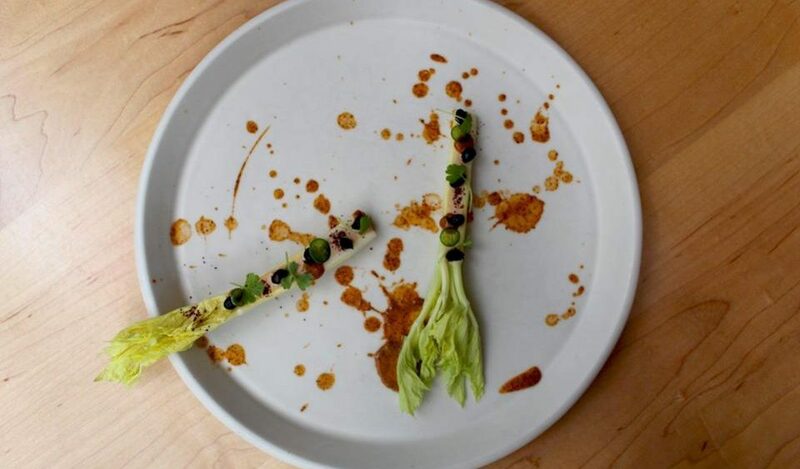 For the Empellón version, celery branches are piped with savory peanut butter, topped with a few shakes of a hot sauce made from chicatanas, flown in from Mexico specifically for use in Stupak’s kitchen. The bodies of the chicatanas, which have their legs, wings and other extremities removed, are cooked in lime juice, seasoned and are placed on top of the celery logs (instead of raisins). While Empellón is the first restaurant we know of to literally serve ants on a log, serving up ants isn’t new, even on the fine dining scene. For a time lauded as the world’s best restaurant, Noma is (in)famous for a live ants on shrimp dish, and Caveau, south of Sydney, uses tiny green ants as flavouring. 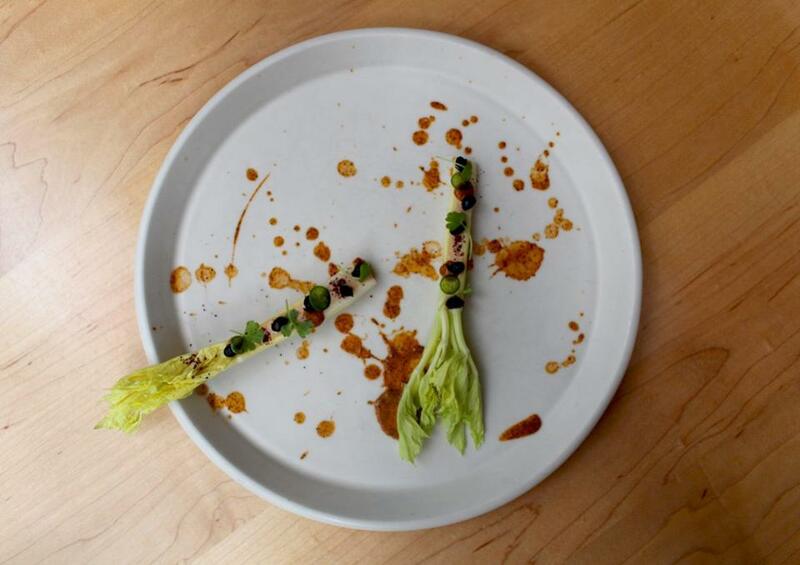 In fine dining, the sky’s the limit. Looking forward to what people come up with next!